How much is Willis McGahee Worth? 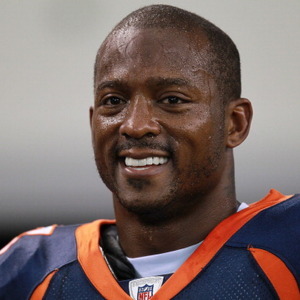 Willis McGahee net worth and career earnings: Willis McGahee is an American professional football player who has a net worth of $14 million dollars. 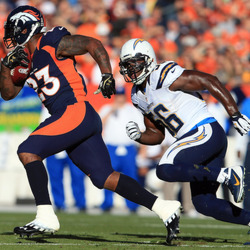 Willis McGahee was born in Miami, Florida, and received an athletic scholarship to the University of Miami. He would go on to set multiple school records at the University of Miami, and he still holds the university record for all-purpose yards gained during a season. The University of Miami became the 2001 Division I Champions while he was with the team, and made it to the finals in 2002, as well. In addition to playing stellar football, he was also a successful track and field competitor. At the 2003 Fiesta Bowl, Willis suffered a gruesome injury during the fourth quarter of the game. The injury required several surgeries and at the time it was highly unlikely that he would ever play football again. Willis had the ability to cash in a $2.5 million insurance policy he had taken out before the game. However if he took the insurance money, he would not have been able to enter the NFL Draft. It was a huge gamble. But it paid off! The Buffalo Bills signed him in 2003. He remained with the team through 2006. He then went on to play for the Baltimore Ravens, the Denver Broncos, and the Cleveland Browns. He is a two-time Pro Bowl selection, and was named 2004 "Comeback Player of the Year" by both the Associated Press and Pro Football Weekly. During his NFL career Willis would eventually earn $35 million in salary alone. Why Was This College Player Ecstatic When He Plummeted In The Draft? 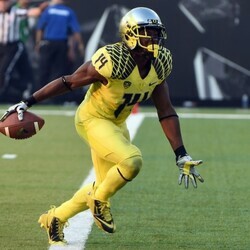 He Might Be The Richest Seventh Round Pick Ever!